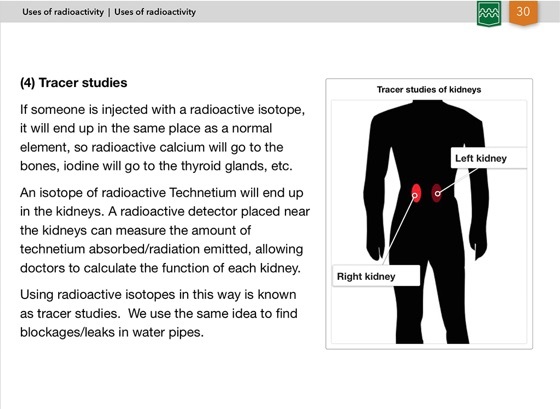 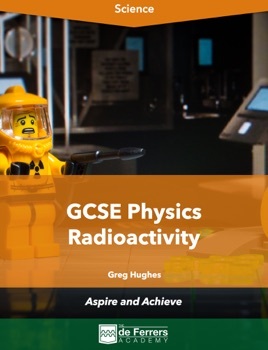 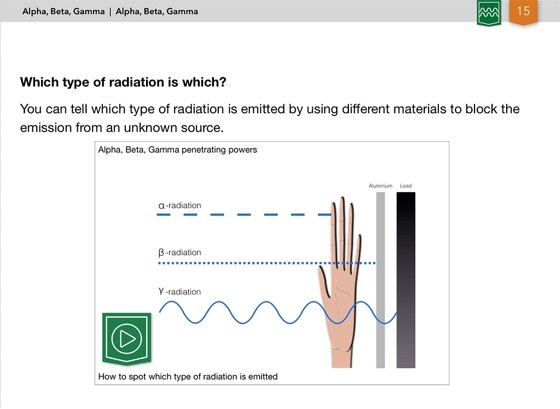 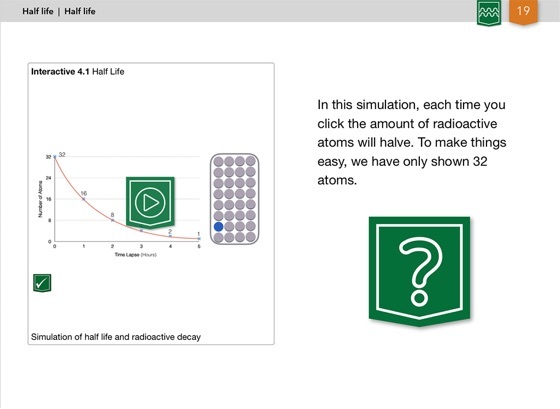 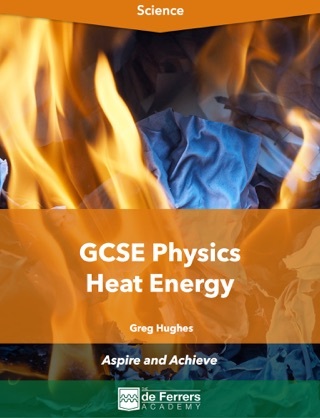 This multitouch book covers the typical content required for GCSE Physics courses on Radioactivity. 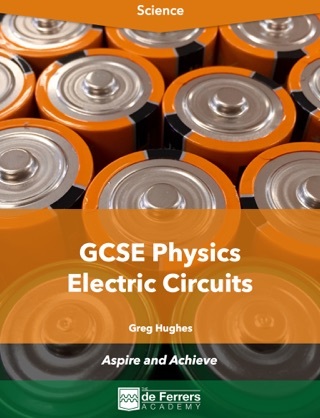 It is primarily intended for Science students aged 14-16. 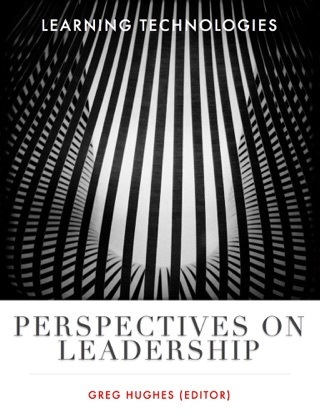 This book is on another level. 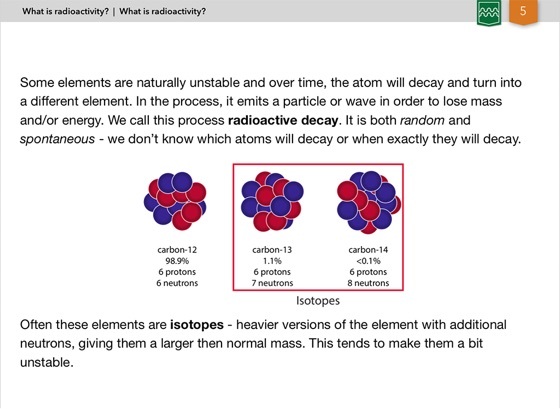 I could feel the Alpha radiation when reading this book. 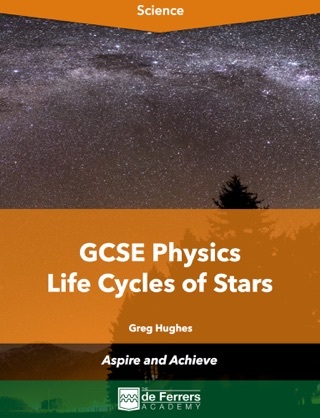 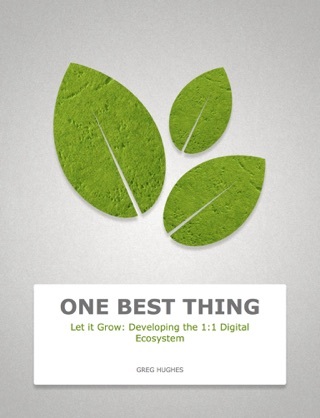 Inspiring Greg!